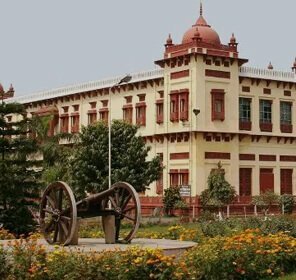 lucknow state museum The Lucknow State Museum takes the guests to the trip of history and lets the history freaks lost in the primordial times. 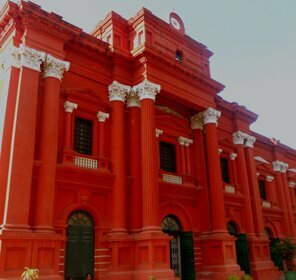 This museum is extremely impressive with its etchings, decorative arts, woodworks, housing sculptures, paintings, bronze statues from the ancient epoch. 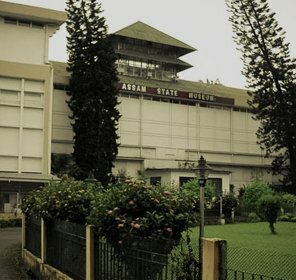 The unique artifacts present in this museum are the must see things for all. 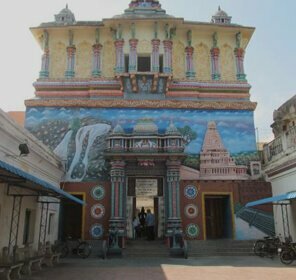 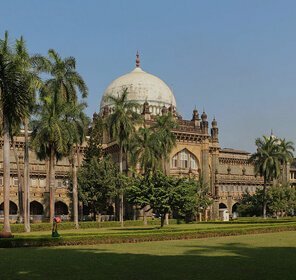 Some of the major charms of this museum are beautiful painting of landscape from Kalpasutra displaying an elephant rider from sixteenth century, a 17th century jar of wine that bears the name of Aurangzeb Alamgir, and a copy of Harivansha written in Persian language. 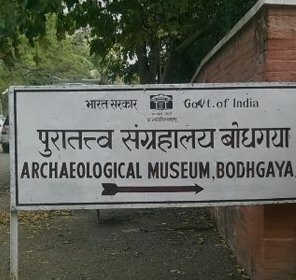 Moreover, to add on to these eye catchers, there is an Egyptian Mummy and its sarcophagus of 1000 B.C, a Panchmukhi Shivlinga, and a statue of Balarama. 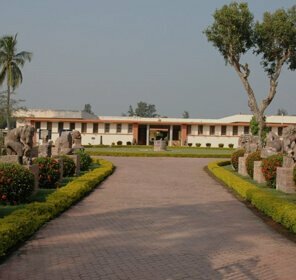 There is also a sculpture of Saraswati that forms an essential part of items that are preserved in this museum. 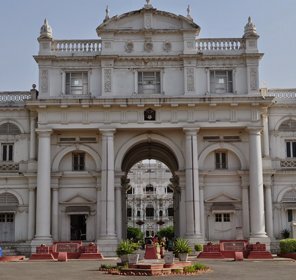 The great residency of Lucknow takes a history buff back to the historical rebellion of 1857. 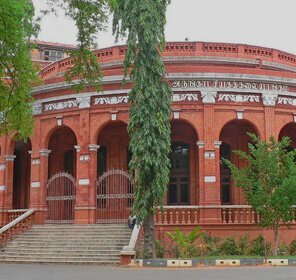 All the ruins of this revolt came under the conservation of central government in the year 1920. 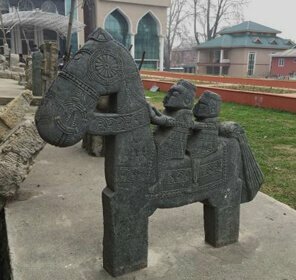 These reminiscences are in the same condition as they were at the time when they came under protection. 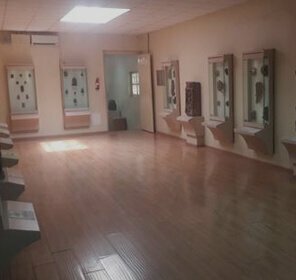 The main aim behind establishing this museum is to keep alive the memories of the first war of independence. 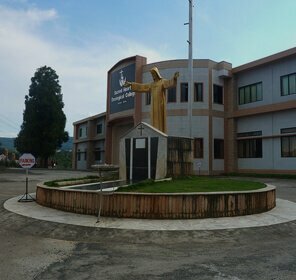 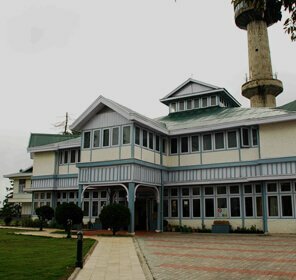 It is situated in a part of the main Residency building. 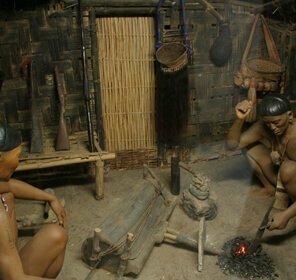 In past, this museum was used to display the model of the complex of Residency. 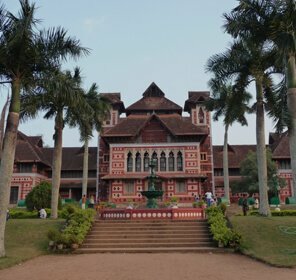 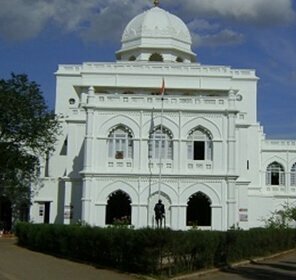 This magnificent museum includes pictorial records of first struggle for independence, old photos, paintings, lithography, documents, model of Residency, and the objects like swords, medals, guns, shields, rank badges, and cannons and so on. 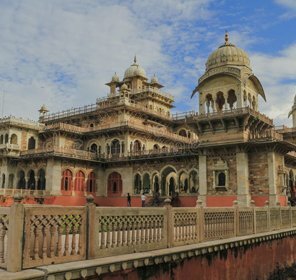 Lok Kala Sangrahalaya is a great art and craft museum in Lucknow. 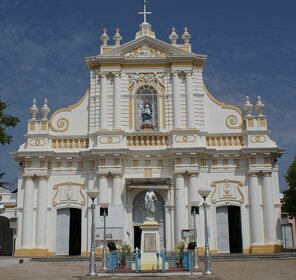 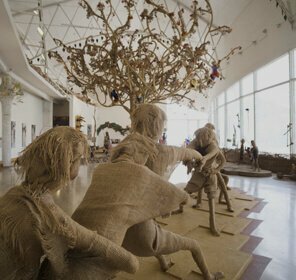 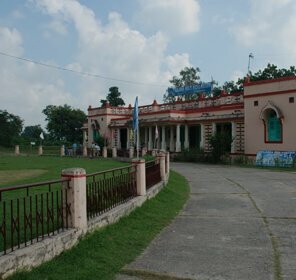 It was set up in 1989 by the Department of Culture, state government of Uttar Pradesh. 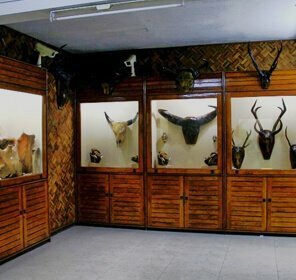 This museum preserves an exceptional assortment of 1600 relics that includes various photos. 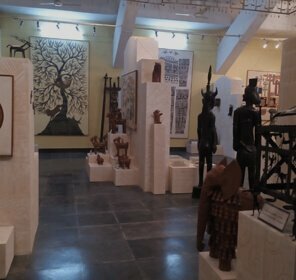 It also showcases pottery, terracotta, wooden objects, metal items, musical instruments, folk paintings, etc. 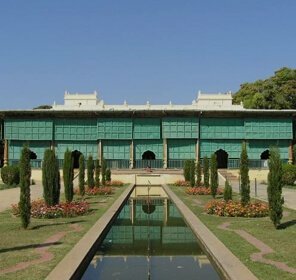 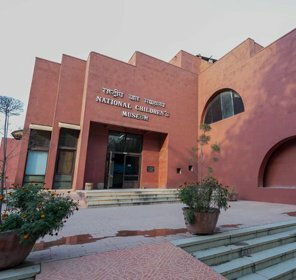 motilal-nehru-museum It is a museum established specially for children between the age group of 4 to 14 years. 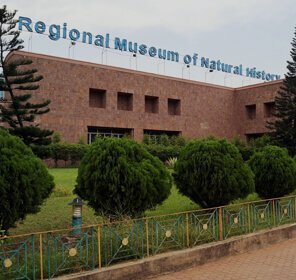 This museum is great place to go with family. 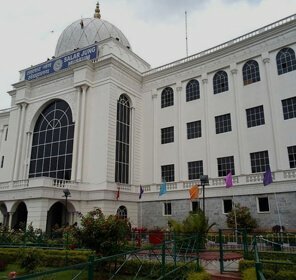 There is a fine collection of books for enlightening the children. 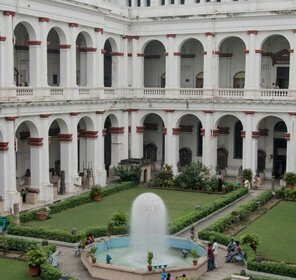 Moreover, this museum is located on a walking distance from Charbagh Railway Station. 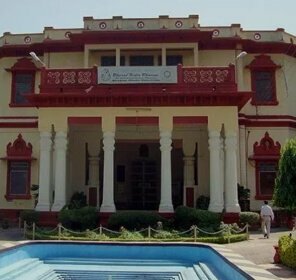 The Uttar Pradesh Gandhi Smarak Nidhi set up the Gandhi Museum on 28 July 1973. 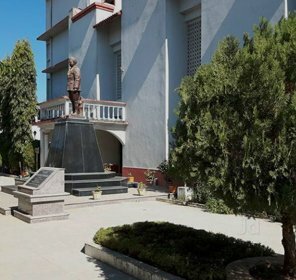 This museum was established to throw light on the life and thoughts of Mahatma Gandhi and to keep the remembrance of the 'Father of the Nation" alive in the memories of people, particularly the youth. 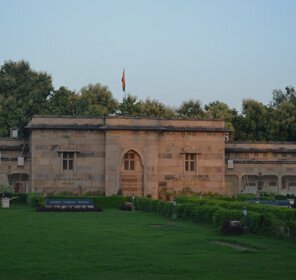 There are almost 250 pictures set in a proper sequence according to the life journey of Mahatma Gandhi. 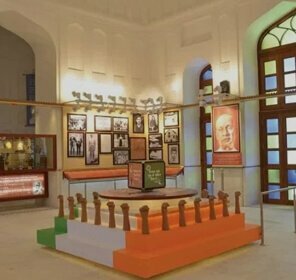 This collection highlights the making of Mahatma from a student, lawyer, social servant, revolutionist, freedom fighter to the "Father of Nation".